Fun for the kids in and out of the tub! 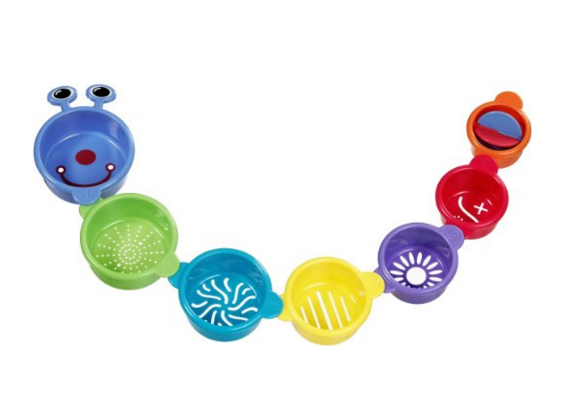 Head over to Amazon and order the Munchkin Caterpillar Spillers Stacking Cups Now Only $5.99! Down from $18.44!